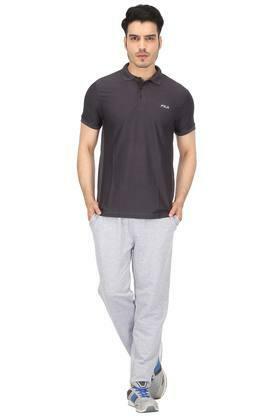 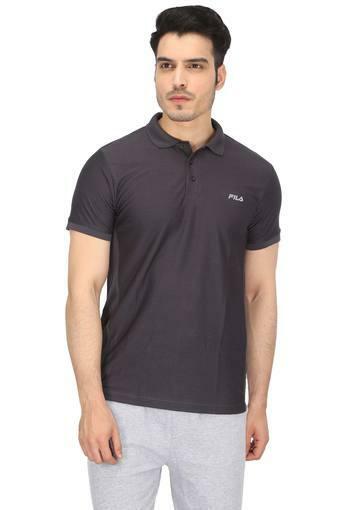 Make your fitness session super stylish with this polo t-shirt from the house of Fila. 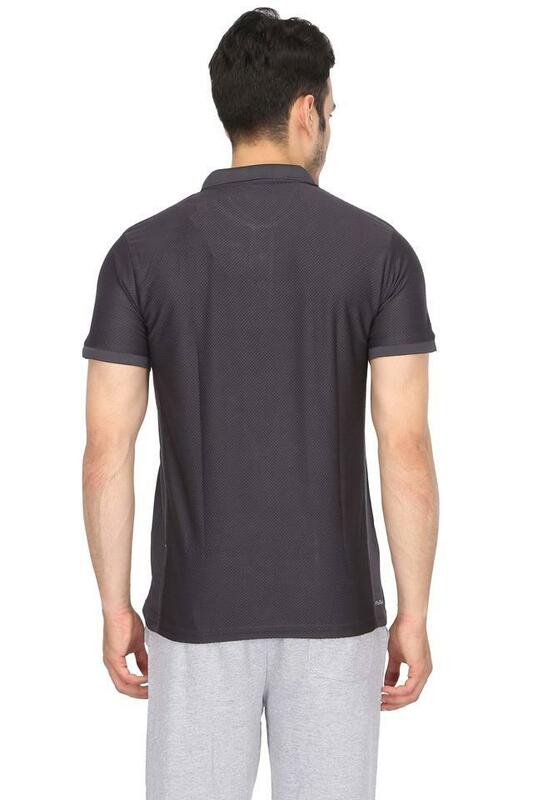 It comes with a solid pattern which gives it an attractive look. Crafted from good quality fabric and short sleeves will keep you comfortable throughout the day. 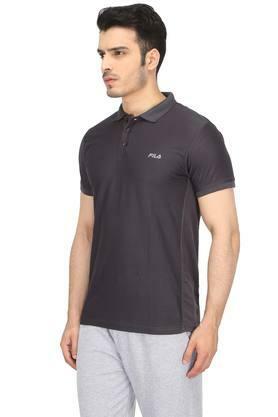 Give yourself an ultra-modern sporty look with this t-shirt. It can be teamed up with a pair of sports shoes and joggers to complete your stylish look.